Looking for reputable immigration solicitors in London? Look no further. Book a consultation with our specialist immigration lawyers at our offices in central London, in prestigious Marylebone. 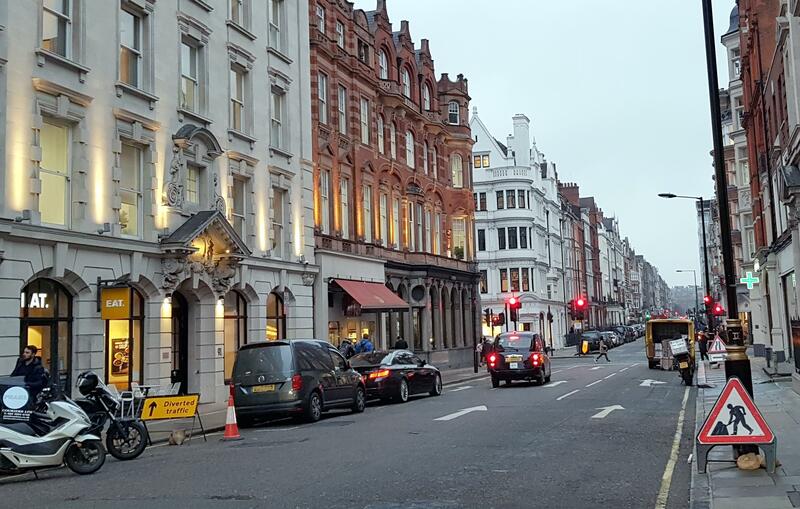 You can easily get to our offices using Oxford Circus, and Bond Street, London Underground Tube service. You may also book a telephone or email consultation for a reduced fee if you want urgent immigration advice and cannot visit our offices. How can I get to your offices in London? You can easily get here using Oxford Circus, and Bond Street, London Underground Tube service. ♠ Skilled Worker Immigration: Tier 2 Highly skilled and Tier 1 exceptionally talented professionals, Tier 2 intra company transfers, Tier 5 youth mobility scheme etc. ♠ Investor Immigration: Tier 1 Investor visa, Tier 1 Entrepreneur visa, High Networth Individuals, etc. ♠ Family Sponsorship: Spouse visa, fiance visa, unmarried partner visa, children, parents etc. of British citizens and permanent residents. ♠ Student Immigration: Students wishing to study short and long term courses in the UK on Tier 4 visa. ♠ European Rights of Free Movement: European nationals and their family members living or intending to living in the UK, EEA family permit, EEA residence card, EEA registration certificates, EEA retained rights of residence, EEA derivative rights of residence, etc. ♠ Permanent Residence: Permanent residence for EEA nationals and their family members, indefinite leave to remain etc. ♠ Citizenship: British nationality and citizenship, naturalisation etc. ♠ Ancestry: British ancestry visas, extensions and permanent residence. How can I start my UK immigration process? There are a number of ways to start your British immigration process, the easiest and best way to ensure that your papers and documents are filled properly to increase your chances to immigrate to UK is to complete the following steps:Find out which immigration category you would like to apply for. Check out our Visas & Immigration section and read the basic visa requirements to ensure you are eligible to immigrate to UK. Contact us or book a consultation for further advice and application and legal representation service.